The Scrabble Twist Game is on sale for $8.40 at Amazon right now. That's 62% off the list price of $21.99! 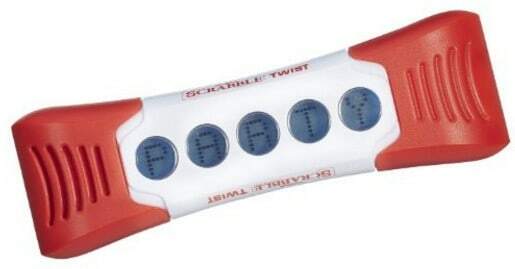 Includes 1 Scrabble Twist game unit.